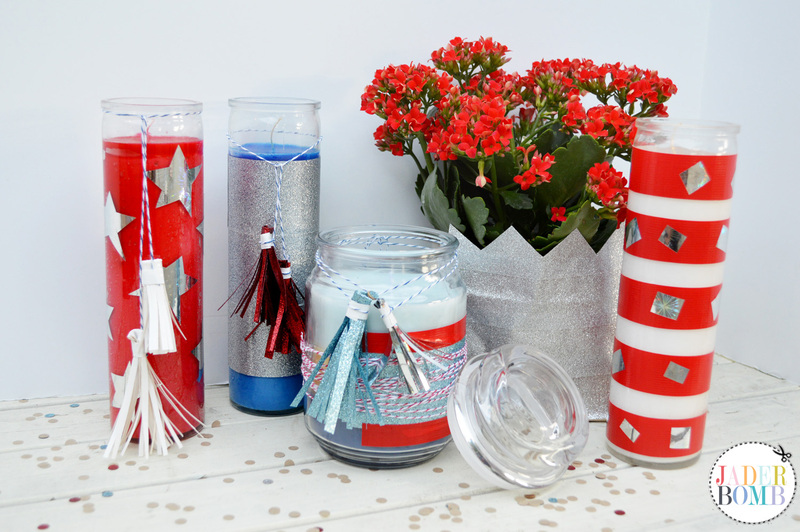 “How to make Patriotic Candles” can be really easy and today I am showing you a preview of the candles I created for Fiskars! <—— Make sure to check out my page on their site! It’s a one stop shop to everything I create using Fiskars products! 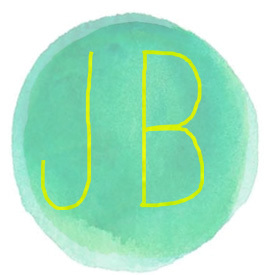 I am absolutely in love with this tutorial I am sharing today. It’s bright, whimsical and fun! The great thing about is you can re-create this for an adult party or a kids party. Sometimes it’s easier to go to the party store and purchase all of your decorations but let’s face it, you are limited to what they have. This is the perfect way to get super involved in the party you are throwing and use the colors you want! Have fun! P.S.Make sure to check out the new Fiskars Duck Edition scissors. Check out these other fun duck tape tutorials I did here, here and here.